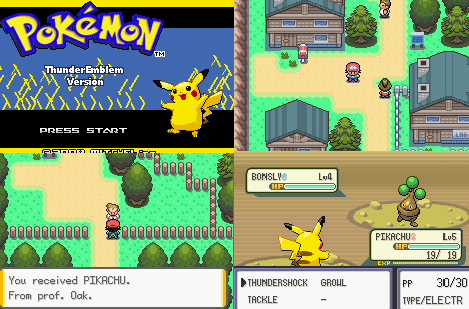 Pokemon Thunder Emblem is a great hack rom, If you are not busy, you can play it for fun and with New heroes Ash or Dawn. After you have beaten the E4 you'd enough of POKéMON and you promised yourself to never take a step in the world of POKéMON again. But then you heard on the news that they found new POKéMONs outside the Sinnoh Region! 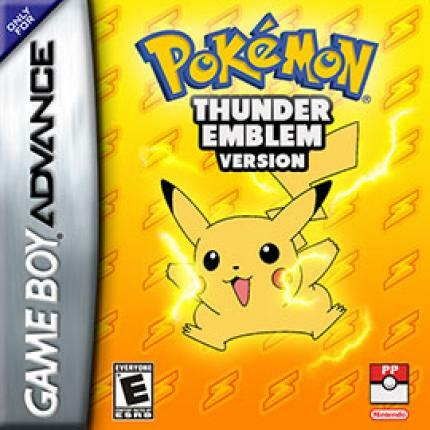 to stop Team Rocket and to retrive the thunder emblem and the other two emblems. 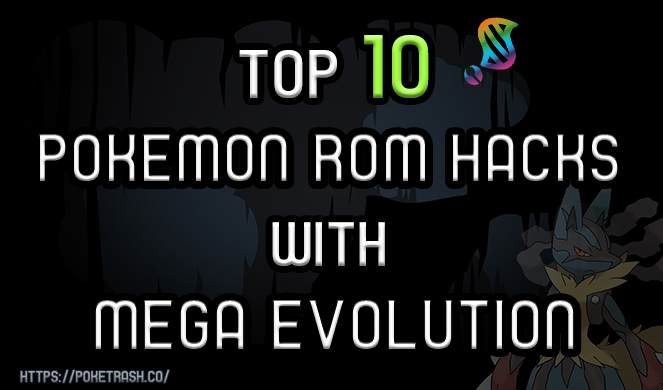 before Team Rocket control the powerful POKéMON: RAIKOU!